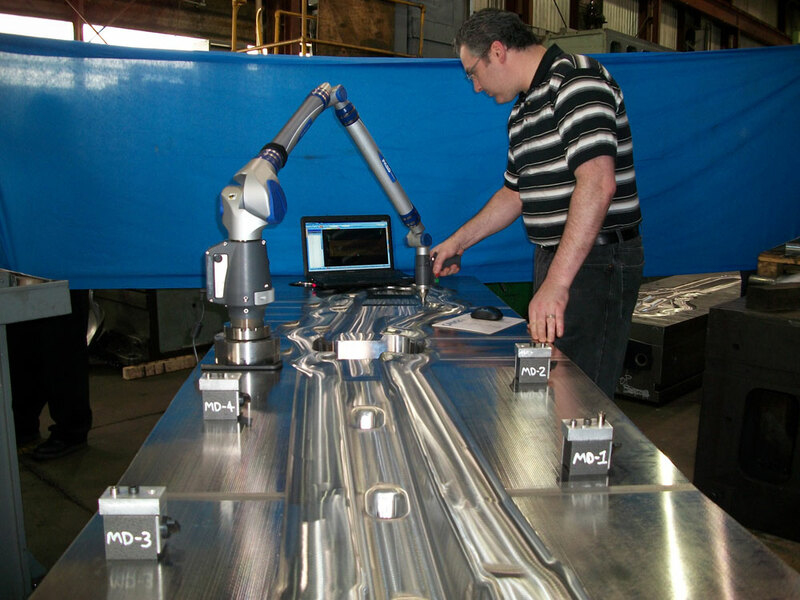 Forge uses a variety of portable coordinate measuring machines (CMMs) including FARO EDGE & FARO PLATINUM measuring arms, FARO VANTAGE ION laser tracker, FARO LASER LINE 3D laser scanner and 3D imager. 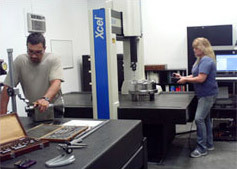 These portable CMMs can be used for both contact and non-contact measurement. 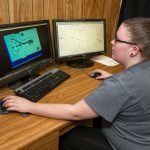 Along with portable CMMS, Forge offers 3D measurement technologies for industrial manufacturing, using PolyWorks, one of the most adaptable software solutions on the 3D metrology market. Forge also uses CATIA software, one of the world leaders in product design and development. 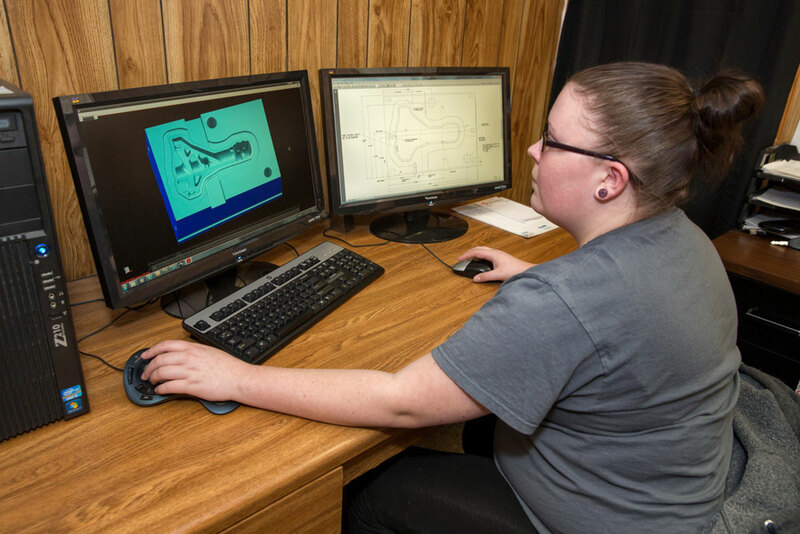 Along with Catia, Forge also uses UNIGRAPHICS 9.0 a leading CAD/CAE/CAM software product in the manufacturing industry to design and manufacture our products and services. 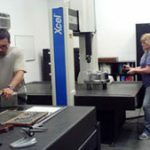 We use WorkNC and GibbsCAM V 12 CAD/CAM software a state-of-the-art, PC-based computer-aided manufacturing (CAM) system for programming computer numerically controlled (CNC) machinery. 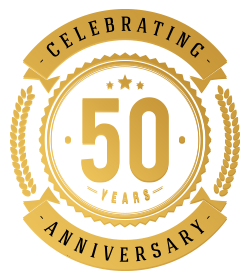 As the leader in die design and manufacturing, Forge Die & Tool Co. has supported the forging industry for over 50 years with innovative engineering. 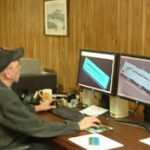 In 1987 we were the first forging die shop in the country to utilize CAD/CAM services for the design and manufacturing of forging dies and trimmers and we remain on the cutting edge of technological advances today. 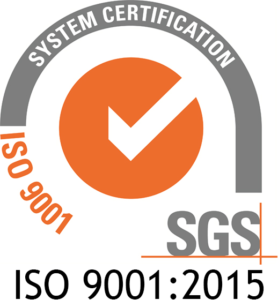 Forge Die & Tool Co. has a long standing reputation for quality excellence through certification to the ISO 9001-2015 standards. 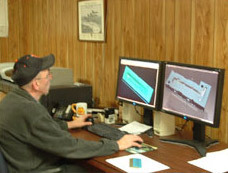 During all phases of manufacturing our forging dies are inspected by highly trained quality assurance personnel. To support the high performance levels, a complete set of documented inspection reports are recorded. 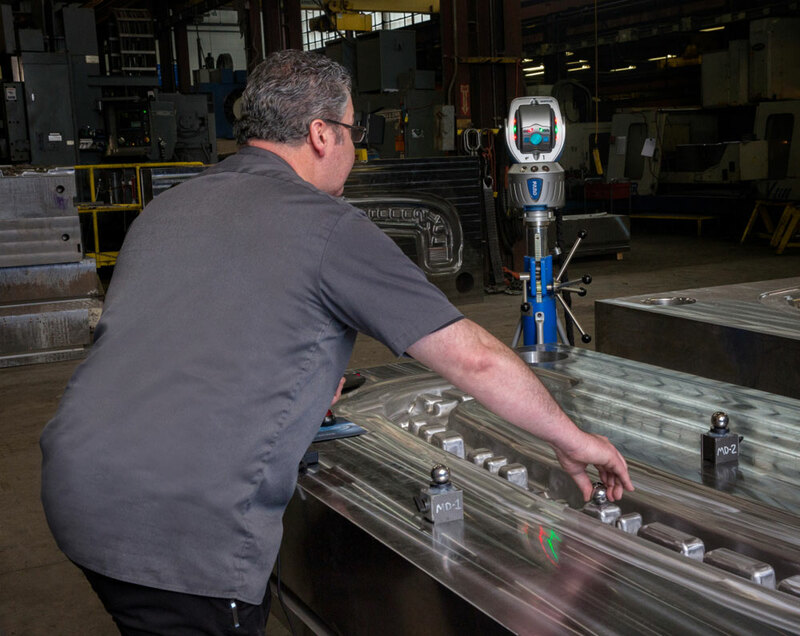 By using the latest PolyWorks software, our Coordinate Measuring Machines and Faro Arms provide us the capability which surpasses most customers’ quality inspection expectations.